We have written about countless data breaches occurring all over the world. 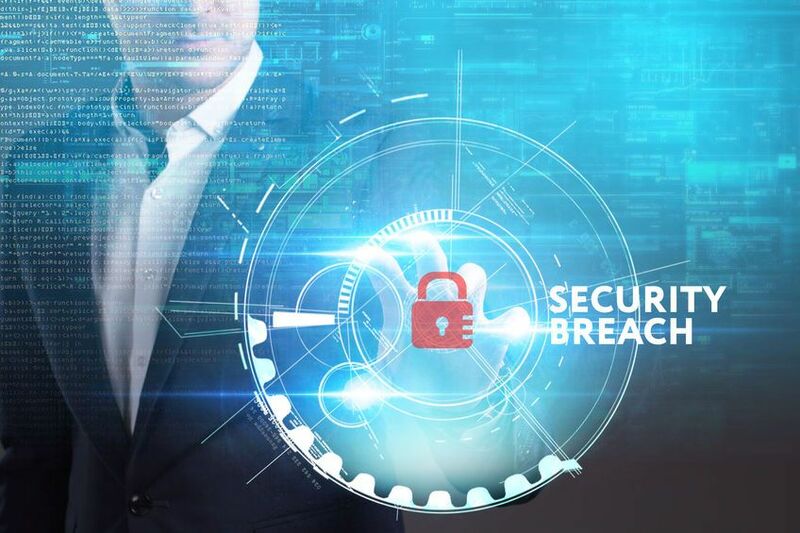 Many organizations continue to suffer breaches due to varying factors, whether it be inadequate security, third-party breaches, internal compromise, or even improper data handling by the organization itself. The point is that cyber security is still not up to the point that it should be in our society. Although, this is not in reference to the methods used, as there are numerous tools and services that can help organizations protect themselves. Rather, the flaw is that organizations are not placing enough focus on cyber security. This leads to vulnerabilities being overlooked, third parties being trusted without evaluating their security first, tools not being implemented, and breaches that go unnoticed for months. In one of the most recent incidents, Amazing Rentals, a leasing business in Australia has suffered a data breach that may have led to the exposure of thousands of people’s personal information. Amazing Rentals has a few different locations across Australia, and they deal in furniture and appliance leasing. According to reports, customer information like driver’s licenses, Centrelink details, bank statements, and credit application forms had been left on a searchable page. There were around 26,000 documents from 4,000 customers contained on this page, which included individuals in Caboolture, Darwin, and Toowoomba. When left unsecured on this page, someone could have found these details with a simple Google search. The breach included data from a wide range of customers, with some dating back as far back as 2007. Angela Falk, deputy commissioner of the Office of the Australian Information Commissioner (OAIC), said that the page has been shut down and there was no evidence that the data had been misused. The office has warned that former customers of Amazing Rentals should assume that their details were included and that they should take precautions against identity fraud. This is not the first hot water that Amazing Rentals has been in. While it is not cyber security related, the business had been caught renting furniture to customers known to be unable to afford it in 2015. As a result, they were banned from operating in Darwin for a year. According to the Australian Securities and Investments Commission, it was found that most of these customers had not understood what they were signing up for. Amazing Rentals had been forced to cancel 1500 Territory customer’s contracts, along with allowing the customers to keep the goods. This most recent cyber incident is sure to have a pretty large impact on the business when combined with consideration for their previous unethical business operations. As mentioned above, incidents like this continue to occur far too frequently, and even worse, many of them go undiscovered for extended periods of time. This largely contributes to how damaging a breach is, being that the longer it continues, the more data can be affected. This is where cyber security monitoring can be an invaluable tool. Of course, for incidents like the above, prevention simply comes down to more adept data handling. Although, there can also be data breaches resulting from malicious access. For either of these to go on for extended periods of time allows unauthorized users to continue accessing or exfiltrating data. With cyber security monitoring, unauthorized infiltration can be rapidly detected and expelled. IT can receive alerts about any anomalies or infiltration, allowing them to immediately investigate and address the situation. This helps to largely mitigate potential damage or exfiltration resulting from a breach or attack. In many cases, it can prevent the breach from ever occurring, being that any infiltration attempts can be quickly stopped. Massive Alliance offers comprehensive cyber security monitoring that can assist organizations in defending themselves in real time.